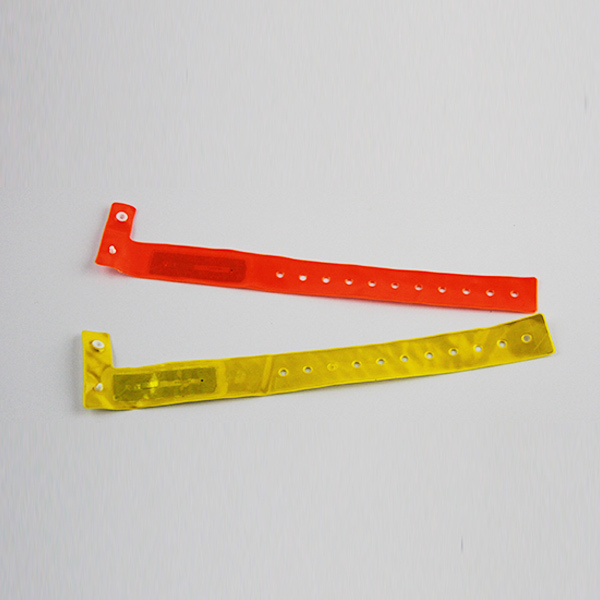 RFID wristbands combine RFID technology with simple application and attractive design. 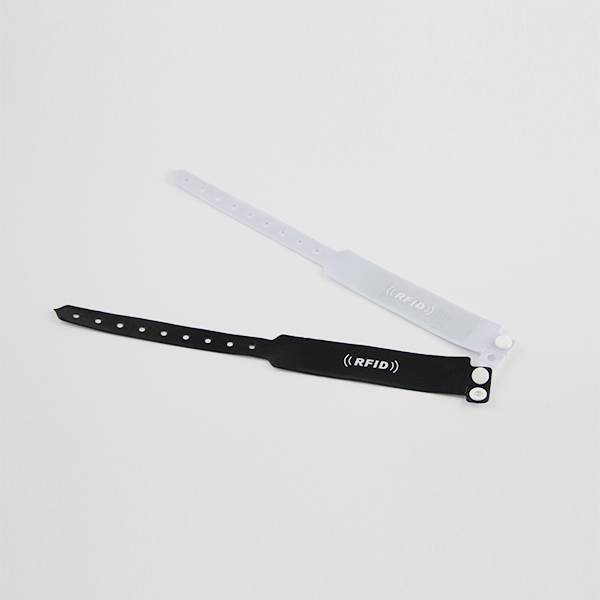 Without being too overweight on your arm, the wristband allows steady functionality of the RFID technology. 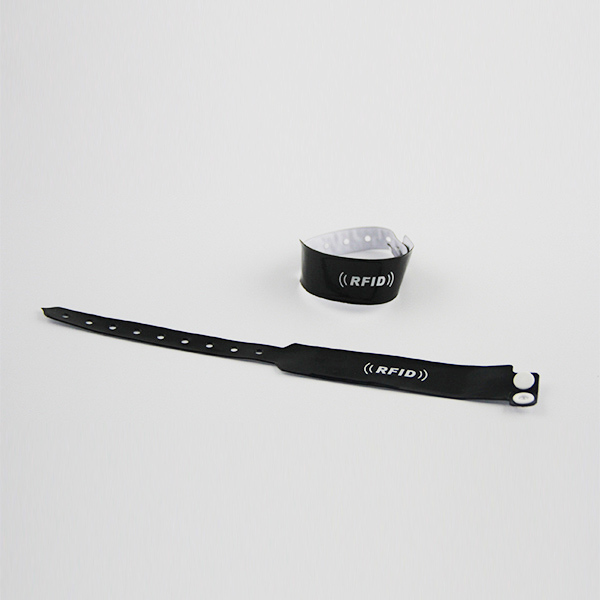 For your convenience, we can offer personalization services for the front side of the item. You can choose between individual colors, designs, names and numbers. Available with all common IC types and made of either silicone or thin soft PVC or other material.